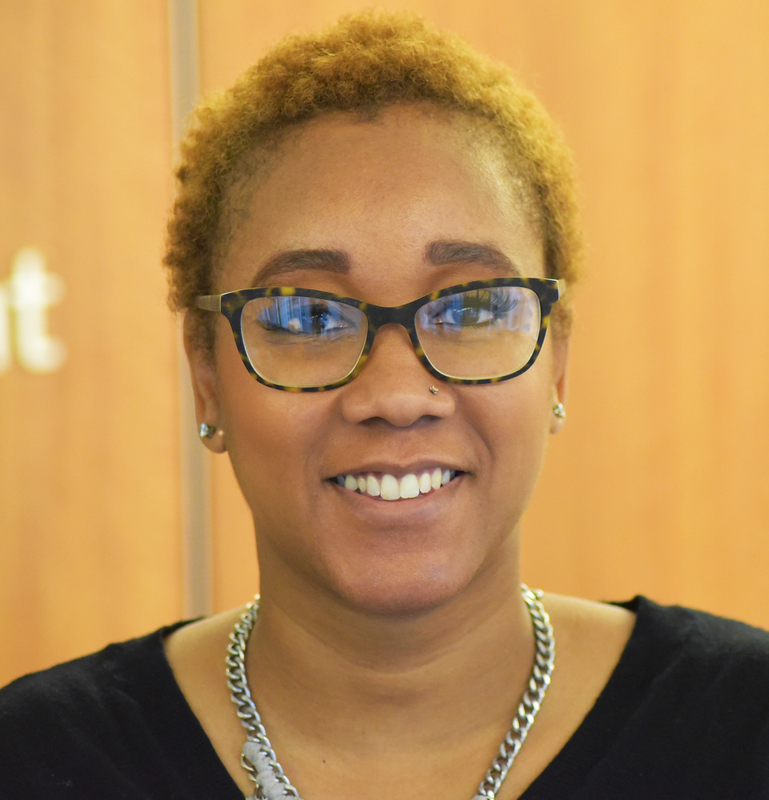 Ashley West is the social media strategist at the Center for Global Development. She joins CGD with seven years of experience executing marketing and social media campaigns. Previously, West worked as the communications & marketing specialist for the American College of Nurse-Midwives. She holds a MS in Marketing from the University of Maryland University College and BS in Public Relations from Towson University. She loves tea, the sound of waves at night, and Game of Thrones.